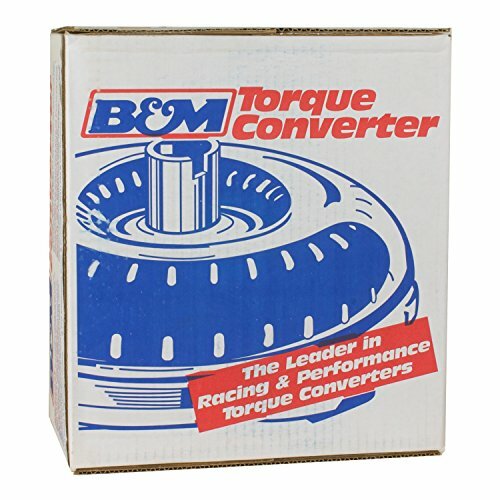 Most DEPENDABLE converter you can buy at LOWEST price with over 27 years experience and over 99% satified customers. All units are remanufactured according to OEM specs or better. * Each part goes through 5-steps quality inspection * Each part is machined for smoothness & cleaness * We tig many of our converters as a standard procedure * All lockup surfaces are machined for smooth surface * All of our converters are pressure tested to prevent leaks * All of our converters are balanced for vibration * All of our converters are checked for runout * Finally, all of our converters are spin-checked using input shaft. 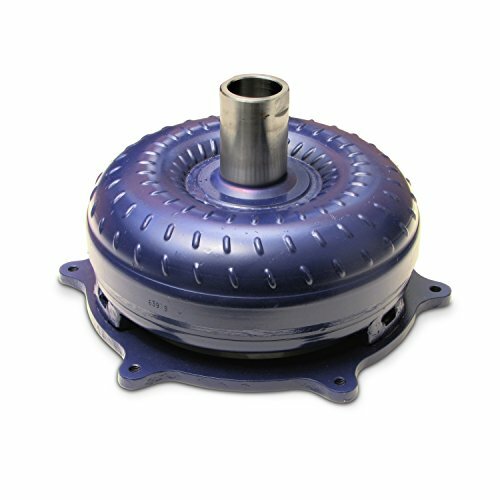 We carry over 500 types of domestic and import torque converters to meet your needs. 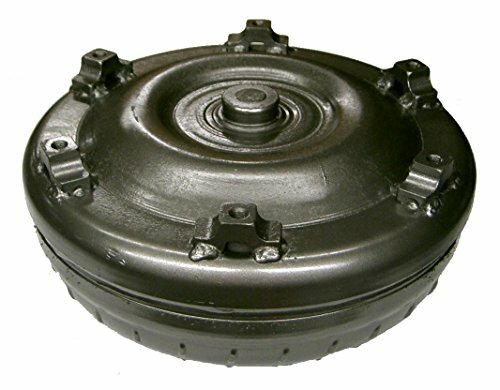 Recon Brand Reman 4L80E Torque Converter, 6 Bolt, Lock-up, 13.75" Diameter, 1.703" Pilot, 35 Spline, 2.05" Hub Height. Will work for ALL 1991 - 1997 4L80E Transmissions with 6.5L Diesel Engines and 7.4L 454 Gas Engines ONLY! GM81 Part Number Low Stall. Comes with a 1 Year warranty! Fits GM 4L80E automatic transmissions. 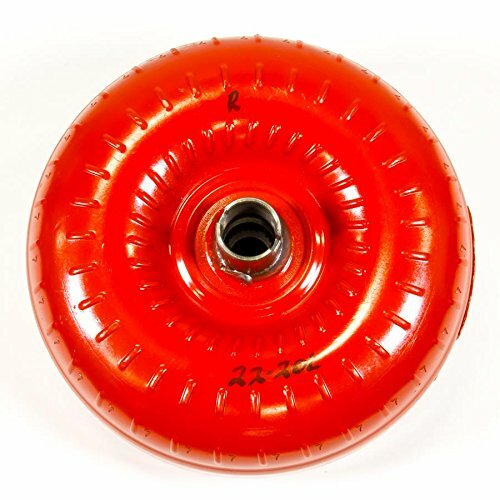 The Traveler converter is intended for use in motorhomes, tow vehicles or other Heavy Duty applications where a slightly higher stall speed is helpful in getting the vehicle moving. The Traveler is also stronger than a stock converter and has been internally modified to provide about 300 RPM more stall speed for help in initial acceleration without sacrificing normal highway operation. It is manufactured to B&M’s exacting tolerances for long life. Provides slightly higher stall speed than stock to improve pulling power at low speeds. 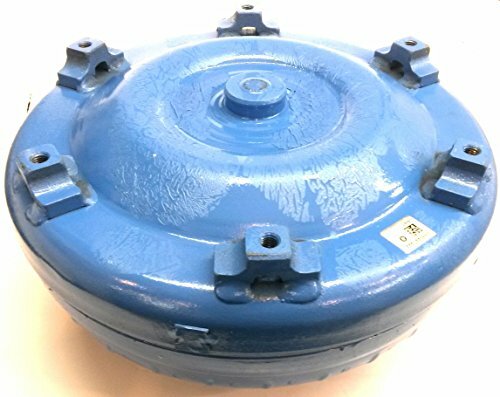 Includes a new precision pump Drive tube, Heavy Duty needle bearings, is furnace brazed, new sprag and rollers in stator and is pressure tested and fully balanced. 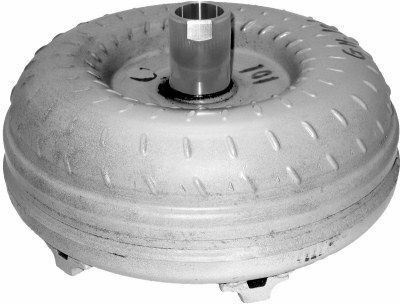 Torque Converter. 2000 Stall Series. 2000 RPM Stall. TH350/4L80E. Priced Each. 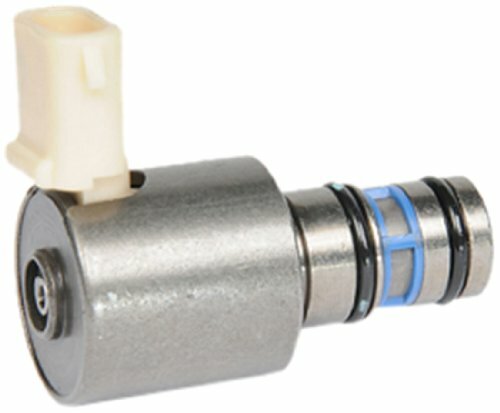 ACDelco GM Original Equipment Automatic Transmission Control Solenoids are GM-recommended replacements for your vehicle’s original components. These solenoids are electro-hydraulic valves that help control the flow of fluid within the control valve body. 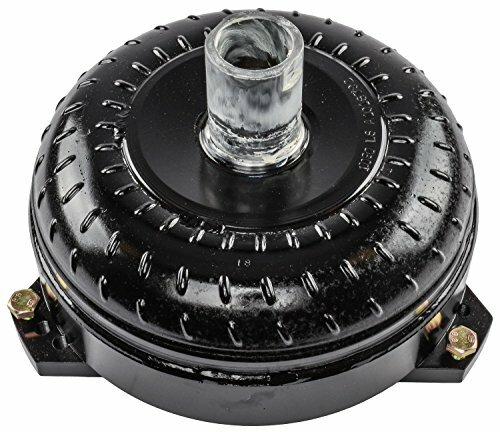 They also help control clutch application pressure. These original equipment solenoids have been manufactured to fit your GM vehicle, providing the same performance, durability, and service life you expect from General Motors.